x The following lists are used for one-way communication from the church. The discussion group feature is disabled to protect you from spam. A weekly posting of coming events and opportunities for Westwood, as well as breaking news and opportunities. 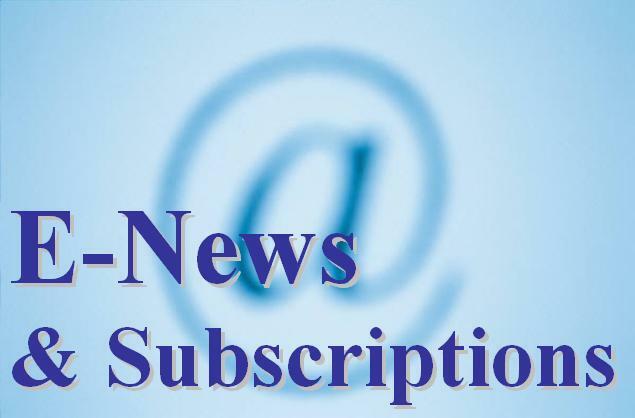 You will actually receive a summary of news and a link to the complete E-News. News & info for leaders of Adult Bible Study (ABS). An as needed update on Children's Ministry events and news. News & info for leaders of Home Groups. A daily email that updates hospital info, funeral arrangements, church-wide prayer requests and ongoing needs. The latest news and notes on mission opportunities. News & info for all Singles. NOTE: If you join the 20 or 30-Something E-Groups below, you will receive this by default. Therefore, joining both will result in multiple copies of emails. News & info for the 30 Something Singles Class. News & info for the 20 Something Singles Class. Telephone Calling System for specific groups. The following is a beta test..
Use the lists at the right for current e-lists. Feel free to explore here too.